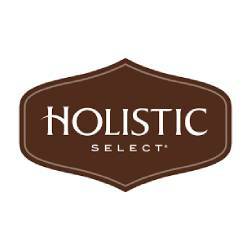 For almost 20 years, Holistic Select has been committed to helping your best friend live their best life. We’ve perfected our recipes to give pets the digestive support & balanced nutrition they need to be a happy healthy part of your family for years to come. Our Recipes feature the most comprehensive & digestive health support with guaranteed levels of probiotics, prebiotics, digestive enzymes, and natural fiber.